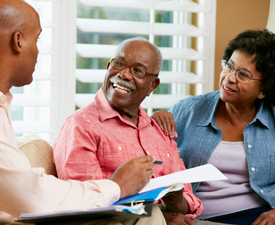 Applying for long-term care insurance can be a lengthy process, one that requires hours’ worth of meetings with experts in the field. Typically, dozens of forms need to be accessed, filled in, and turned into the correct parties in order to see if you’re eligible for certain benefits. Being prepared for this entire process is helpful for ensuring everything works out smoothly. Below is a list of some of the different documentation you’ll need when applying for long-term care insurance. Note that this list isn’t exhaustive. Also, depending on the type of care you’re seeking, you may not need every item on the list. 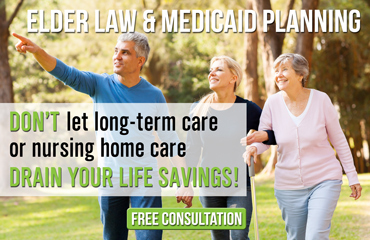 It’s best to work with a qualified elder law attorney to determine which documents you will need for the application process. Every type of long-term care has different requirements, but if you have the above items on-hand you’ll be sure to be prepared for the process. If you’re thinking about applying for long-term care insurance in the distant or not-too-distant future, be sure to collect these above documents throughout the year so you can have them ready. Tax forms, for example, should be saved at the end of tax season, as these are integral to an application.